Philadelphia, PA, September 6, 2018 – City and state officials, development partners and community members joined Esperanza Health Center today in breaking ground and dedicating its new health center to be built in Philadelphia’s Kensington community. A prominent four-story, 35,000 square foot former bank building located at 861 East Allegheny Avenue in Philadelphia will be transformed into a state-of-the-art healthcare facility that will provide comprehensive primary medical care, dental care, behavioral health care and many integrated services in a medically-underserved area. A parking structure with 95 spaces will be built adjacent to the new health center. Many state and local government agencies, financial institutions and other organizations have played a key role in the development of this project. These partners include: Commonwealth of Pennsylvania, Office of Budget; Commonwealth of Pennsylvania, Department of Health; City of Philadelphia, Department of Commerce; PNC Bank; Philadelphia Industrial Development Corporation (PIDC); Capital Fund; OmniVest Properties Management LLC; Brawer Hauptman Architects; KSS Architects; and, Target Building Construction, Inc. 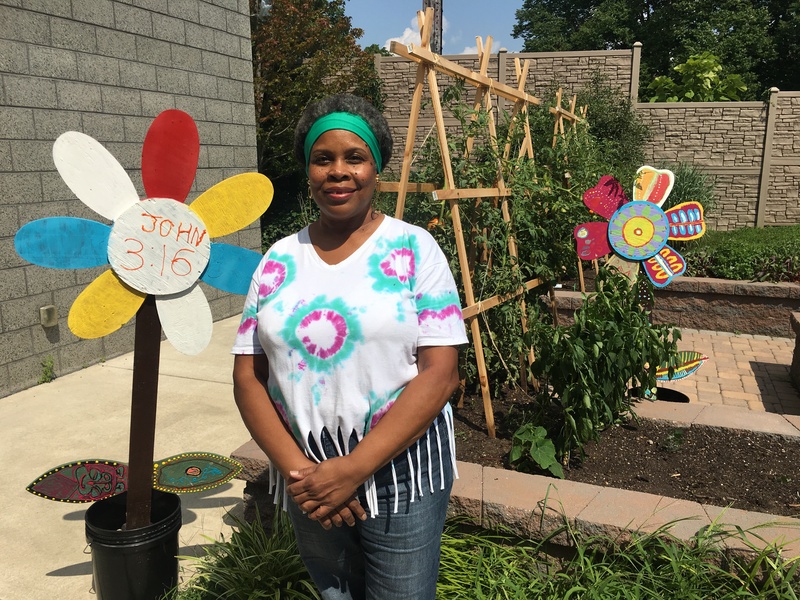 In addition, Esperanza Health Center has partnered with and relied on input from numerous non-profit organizations, churches and agencies in Kensington and surrounding communities throughout the development process. The health center project is the first phase in the creation of Esperanza Health Center’s new health and wellness campus in Kensington. During phase two, a community health and wellness center with a complete exercise center and conference center/community space will be built on an open lot adjacent to the new health center. Founded in 1989, Esperanza Health Center (www.esperanzahealth.com) is a faith-based, federally-qualified health center serving 14,600 patients through over 60,000 visits annually from its three sites located at 3156 Kensington Avenue, 2940 N. 5th Street and 4417 N. 6th Street in Philadelphia. 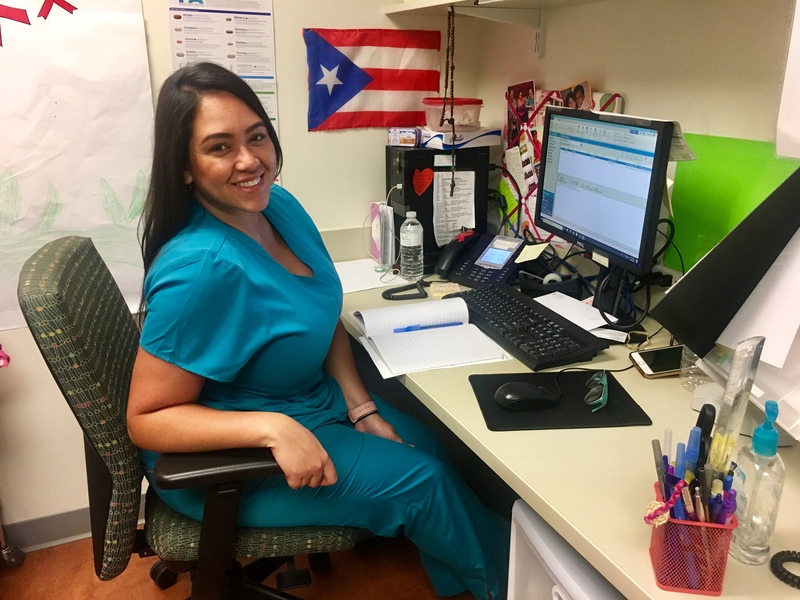 Comprehensive, bilingual services include primary adult and pediatric medical care, dental care, behavioral health care, women’s and prenatal care, comprehensive HIV care, social services, nutrition counseling, and community health and wellness initiatives including nutrition and fitness programs. For more information about Esperanza Health Center, please visit our website at www.esperanzahealth.com or call (215) 807-8614. 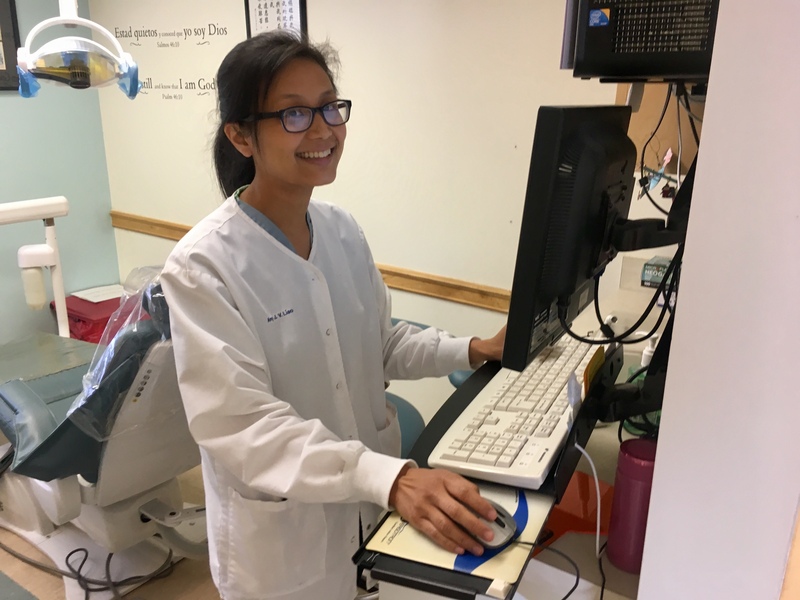 National Health Center Week is an annual celebration with the goal of raising awareness about the mission and accomplishments of America’s health centers over the past five decades. 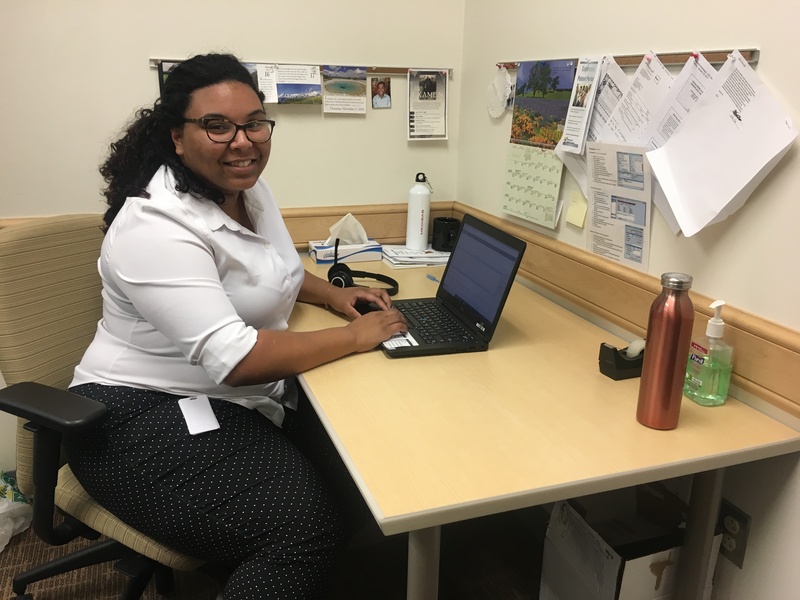 This year’s theme was Celebrating Health Centers: Home of America’s Health Care Heroes…and at Esperanza Health Center, we celebrated some of our very own Health Care Heroes. Read below to learn how each of our Heroes are helping to bring health and hope to our patients and our North Philadelphia community! 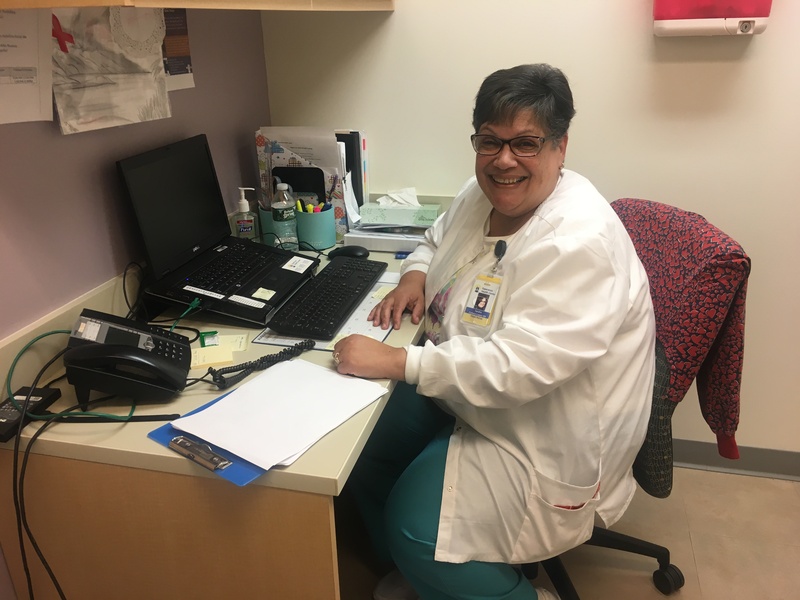 Ana Lapp, RN serves as the Nurse Care Coordinator & Data Manager for Esperanza and our community. Meet Sasha Rivera! She diligently serves Esperanza by being our Call Center Supervisor. 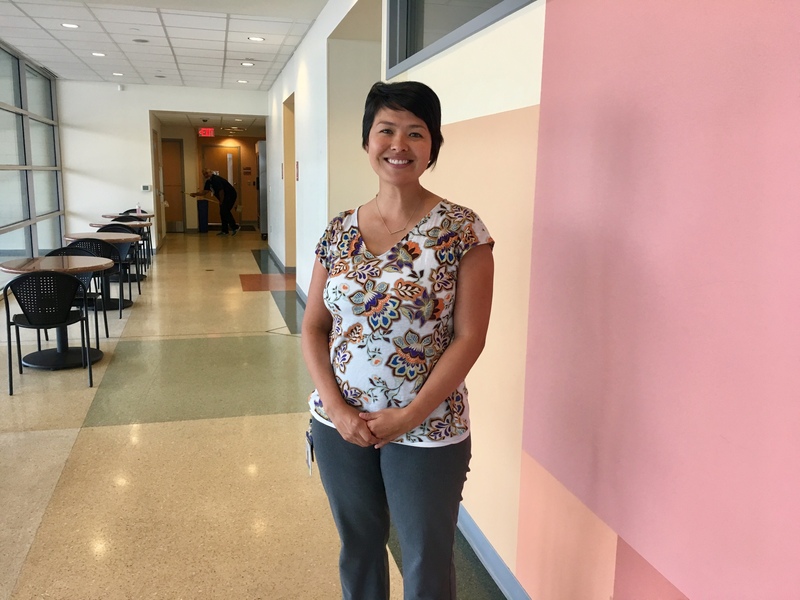 As Assistant Director of Community Health and Wellness, Rachel Kim consistently steps outside the four walls of the clinic to love our community well. 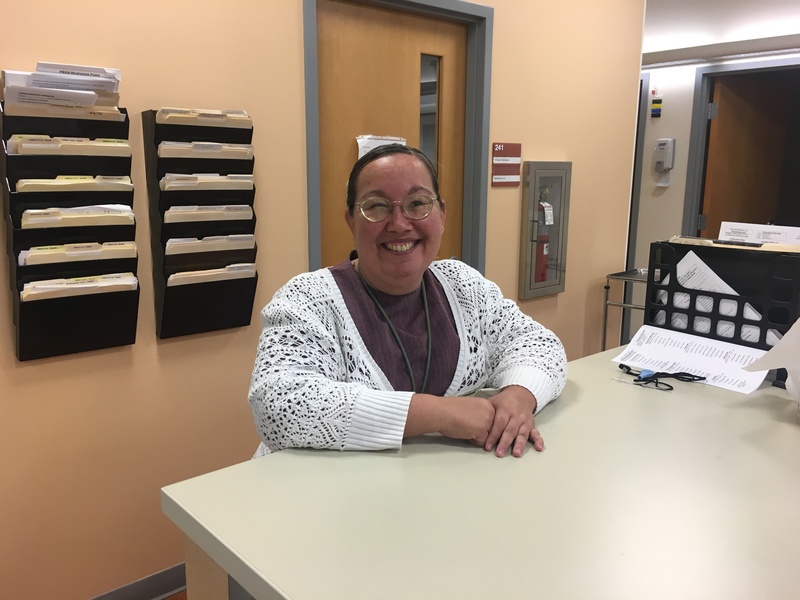 Sandra Lopez, RN faithfully serves through her role as Head Nurse and is one of our Health Care Heroes at Esperanza! “Albert Einstein once said, ‘How many people are trapped in their everyday habits: part numb, part frightened, part indifferent? To have a better life we must keep choosing how we’re living.’ I choose to serve and to love! Esperanza is comprised of servants seeking to be available, to come alongside and share the moments of happiness and sorrow, the trials and the victories, as well as the holistic healthcare needs of the community that Jesus Christ has called us to serve, as we find ourselves bound by His example. It is in the sharing God’s bountiful provision of grace, mercy, and unconditional love that I found the most important by-product of serving this community through Esperanza; faith in El Shaddai, the all sufficient God, and the indescribable joy of sharing His love with others. Another of our Health Care Heroes is Stephanie Stanford. She serves as the Secretary of Esperanza’s Board of Directors, is one of our Community Health Promoters and volunteers in many other ways. 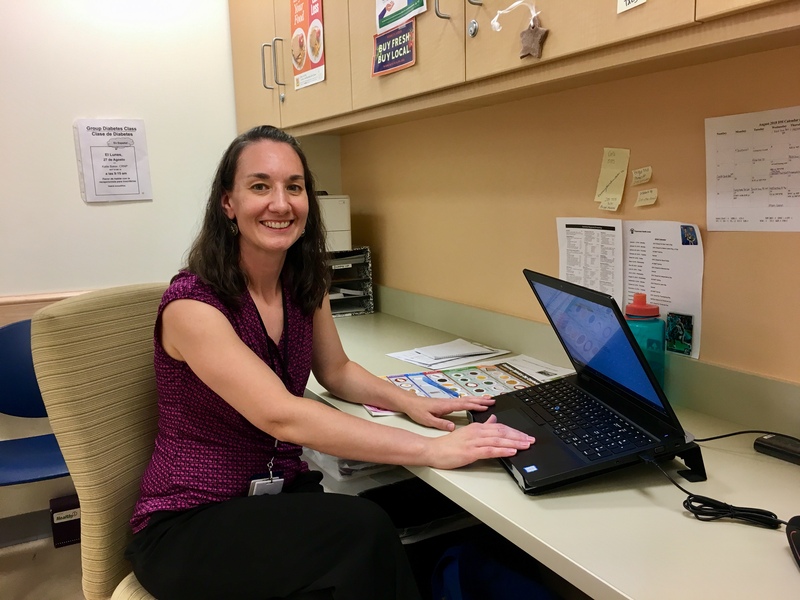 Tabitha Miller, RD, LDN, CDE is a Registered Dietitian and a Certified Diabetes Educator, and she utilizes her gifts well as she walks alongside our patients as they seek better health! Meet Cyndi Diaz! She is a devoted Medical Assistant and cares deeply for her patients. Funding will help build new health care center in Kensington. Philadelphia, PA, June 11, 2018—Governor Tom Wolf has authorized the release of $1 million in Redevelopment Assistance Capital Program (RACP) funding to assist Esperanza Health Center in building a new primary health care center in the Kensington community of Philadelphia. A prominent four-story, 35,000 square foot former bank building located at 861 East Allegheny Avenue, Philadelphia, PA 19134, is being renovated into a state-of-the-art healthcare facility that will provide primary medical care, dental care, mental health and enabling services in a Federal Medically-Underserved Area. A parking structure with 100 spaces will be built adjacent to the new health center. Construction work is scheduled to begin this summer, with projected opening of the new health center in early 2019. When at full capacity, the center will provide a “medical home” to 11,900 patients through over 44,000 patient visits annually. The health center project to be supported with RACP grant funding is the first phase of a multi-phase project to create a health and wellness campus in Kensington. During phase two, a community health and wellness center with a complete exercise center and conference center/community space will be built on an open lot adjacent to the new health center. Phase three will involve renovation of other adjacent properties for uses including future community program expansion, community gathering and recreational space and green space. 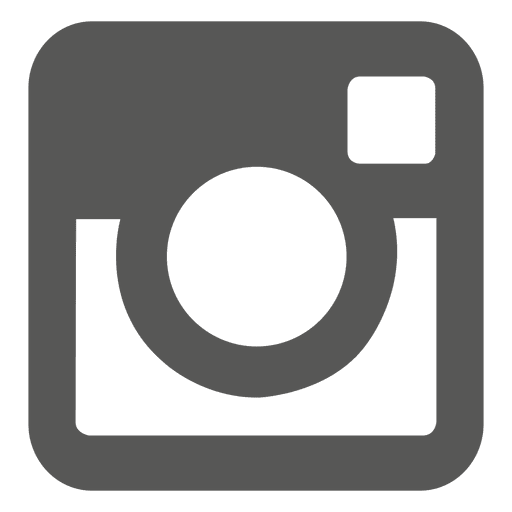 RACP is administered by the Governor’s Office of the Budget (budget.pa.gov/Programs/RACP) for the acquisition and construction of regional economic, cultural, civic, recreational and historical improvement projects. RACP projects are authorized in the Redevelopment Assistance section of the Capital Budget Itemization Act, have a regional or multi-jurisdictional impact, and generate substantial increases or maintain current levels of employment, tax revenues or other measures of economic activity. 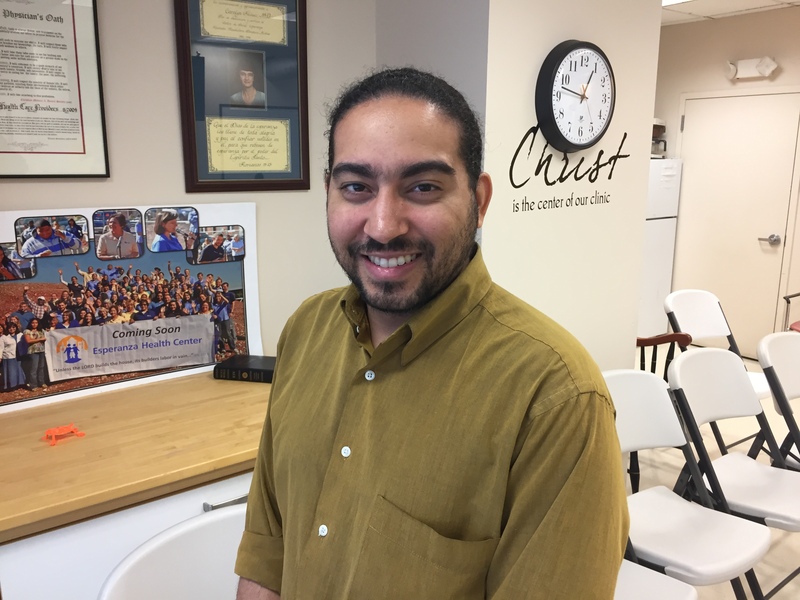 Founded in 1989, Esperanza Health Center (esperanzahealth.com) is a faith-based, Federally-Qualified Health Center with three sites in the low-income, predominantly Latino and African-American communities of north Philadelphia. In 2017, Esperanza Health Center served 14,600 patients through over 70,000 visits.